Business owners must consider a variety of factors when choosing used pallet racking for their commercial and industrial operations. While these products allow companies to get the storage units they need at a fraction of the normal cost, they should always be selected with great care. 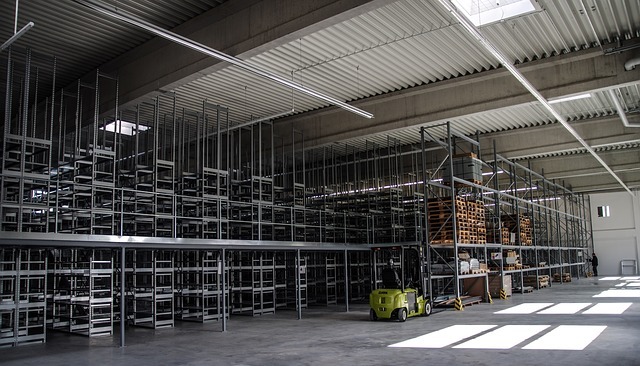 A good pallet racking system will enhance accessibility and productivity, while complying with all industry regulations and promoting overall safety. 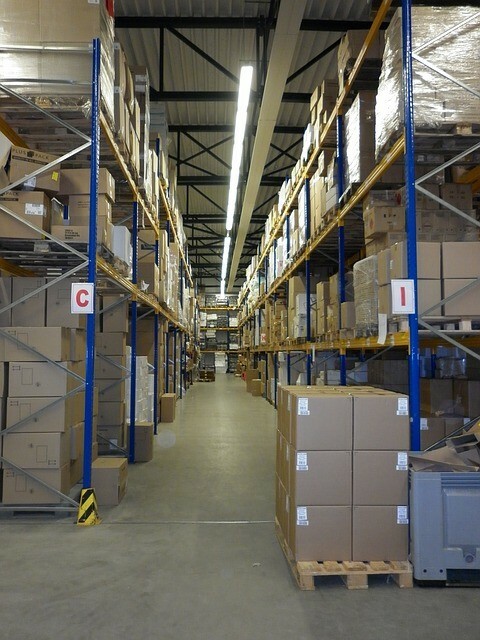 Following are some things to consider when investing in used pallet racking. Are There Issues Concerning The Structural Integrity? One of the foremost considerations for companies to make when choosing used pallet racking is whether or not there are any issues concerning the structural integrity of these systems. Racks should be examined for signs of damage or past accidents. 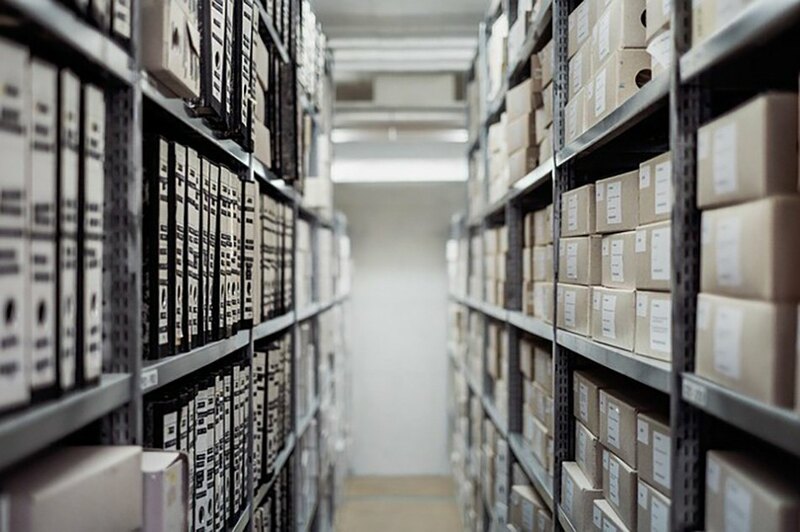 Given that buyers can save considerable sums of money by opting to purchase used racking systems rather than systems that are offered brand new, it is important to note that some minor wear and tear is to be expected. Racks should appear structurally sound and capable of supporting significant weight without any major issues. Talking with suppliers to know more about how these systems have been used in the past and whether any considerable damages have been sustained is a vital part of the shopping process. What Can You Do If Your Purchase Is Not Up To Standard? Working with a reputable vendor will give you a sure form of recourse should problems arise with a used pallet racking system shortly after you purchase it. Trustworthy suppliers are always willing to stand behind the products they sell for a reasonable amount of time. Find out which customer service platforms will be available to you, how a supplier has been reviewed in the past concerning customer support and which guarantees, if any, will be in place. In ideal cases, no problems will occur with used racking systems but it is always best to plan ahead for the unexpected. Are Used Pallet Racking Systems Capable Of Meeting All Current Specifications? Requirements for pallet racking tend to change over time as new materials and engineering techniques are introduced. Buying used pallet racking is the best way to get great deals on these systems, but it may not provide you with latest and most innovative pallet racking materials and designs, especially if you’re targeting options that are extremely dated in order to accommodate a very nominal budget. Talk with your supplier about the product specifications and how these relate to your current pallet racking needs. You can make sure that you’re getting the right specifications for your project by contacting the manufacturer’s engineering department. It is risky to assume that a rack that worked well two decades ago is capable of meeting the current demands of your company. Are The Used Pallet Racks Offered By An Established Business? This is a highly competitive industry and one in which new businesses spring up and fall away on a regular basis. Established companies will have proven records of supplying top-performing products at affordable prices. They will also have a keen understanding of the different nuances and needs of the businesses they work with. This is why it is always best to work a supplier that has several years of industry experience under the same company name. Want to talk with one of our experienced consultants. Complete our contact form or gives us a call to discuss your requirements.